During the first qualification day of the 2015 Völkl World Rookie Finals, all the girls and the Grom boys battled for their entries into the super finals taking place on Saturday 11th of April at Ischgl Snowpark. In two heats the riders proved their talent – the best run counts for the ranking. 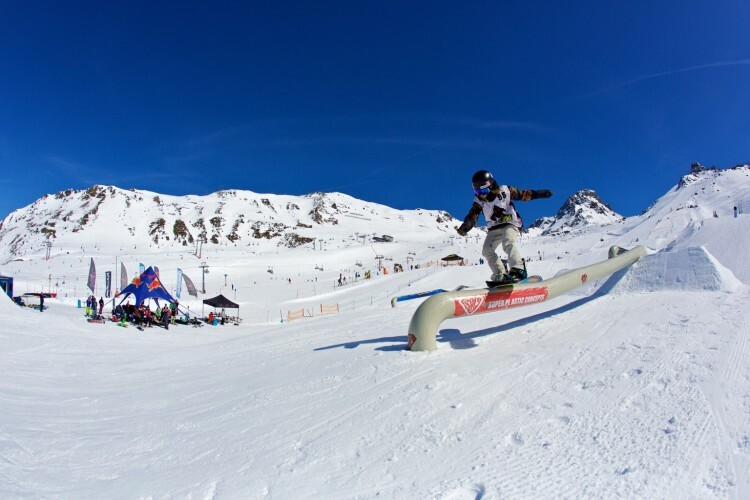 Among the 15 Rookie girls, Henna Ikola from Finland laid down the best run linking a bs3, fs3 mute, a 50-50 melon off the canon rail and finishing off with a boardslide and a 50-50 180 on the rails and qualified for the super finals together with seven other Rookie girls. Ten girls started in the Grom class – but only six could secure their spot in the finals. 9-years-old (!!!) Kokomo Murase from Japan showcased an outstanding performance as best Grom girl of the day with a bs7 and a tail grab on the two kickers, a 50-50 Indy off the canon rail followed by a 50-50 and a nose slide on the rails. 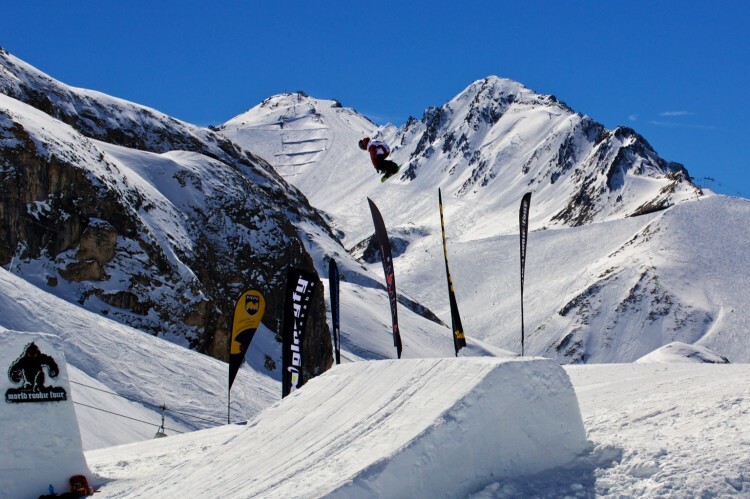 On the boys’ side, Dutch rider Casper Wolf left 28 other Grom boys behind him by landing a bs7+ on the first jump and a fs7+ on the second kicker and a backflip out of the canon rail. He then jibbed out of the rail area with a 50-50 360 off and a 270 tail blunt. In total, 12 Grom boys will join the super finals. On the second qualification, Friday 10th of April, the Rookie boys have the chance to secure their tickets to the super finals. 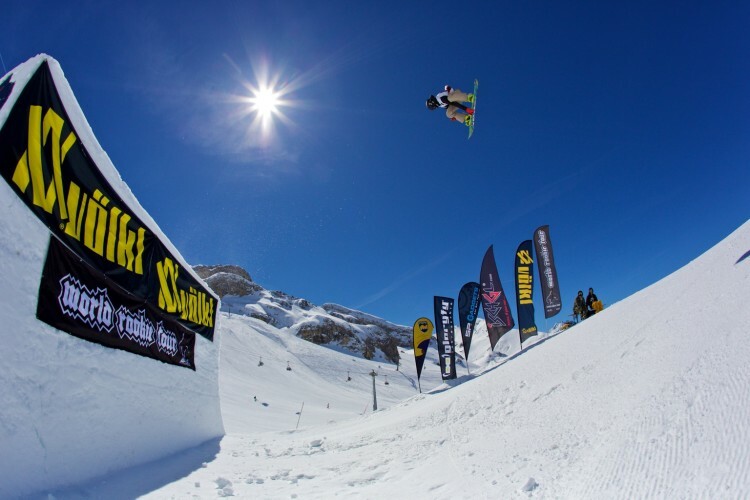 The competition is classified as a World Snowboard Tour National Level event, securing high quality of competition for the best riders from all over the world aged younger than 18.